Once upon a time there was a new client that was very important and knew exactly what they wanted. At first they were concerned with finding the right service contractor to help with the new home entertainment system and outdoor audio. They reached out to several companies even had a couple friends that said they could help. 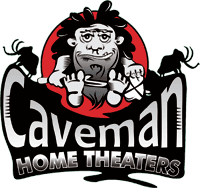 After discussing their options and feeling confused they called Caveman Home Theaters. The team at Caveman showed up on time, The owner discussed several options and was able to deliver solid answers to the remaining questions and concerns. 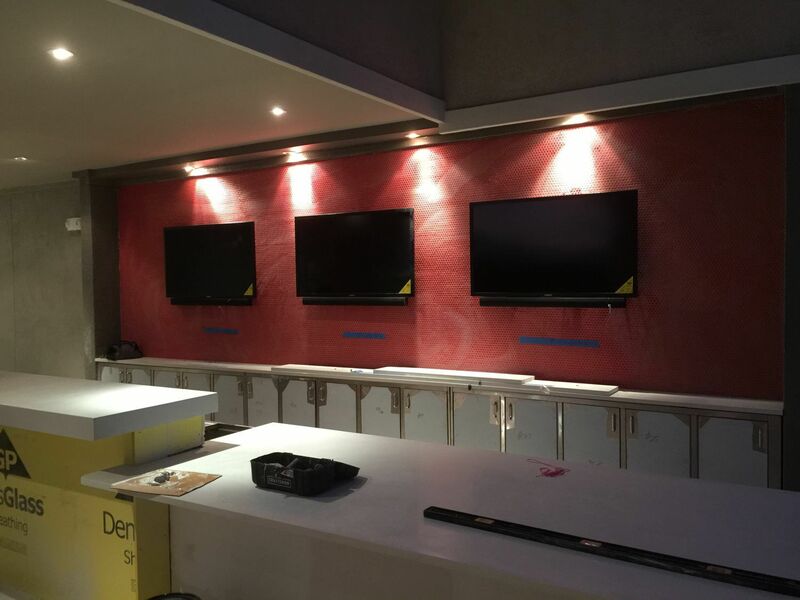 Caveman Home Theaters delivers turn-key solutions for the entire project. They didn’t have to schedule a painter and a carpenter, Caveman supplied the new system and setup everything to be controlled by a single remote. Not only was the system installed on time and on budget, it was well designed and easy to use. The whole family enjoyed everything, but Dad was ecstatic.